Hitting reset and training your training partners, Adam Stacey shares his story coming up outside of SoCal/Brazil Jiu-Jitsu motherland. Growing through Martial Arts is beneficial to anyone’s journey in building character on and off the mat. A thirteen year practitioner in Brazilian Jiu-jitsu Adam Stacey is a BJJ Black Belt under Nic Gregoriades and head instructor of Custom Jiu-Jitsu in Klamath Falls, Oregon. Competitor, truth-seeker, and instructor Stacey has a unique outlook on life through Brazilian Jiu-jitu reflected through his journey in the grappling arts. Conducting this interview with us at BJJ Legends hearing his story many will be intrigued and ponder of the hidden personal benefits Brazilian Jiu-jitsu has to offer its participants. Everyone has a story as to what got them interested in this great art known as Brazilian Jiu-jitsu. What got you involved in BJJ? Adam Stacey: I’ve always been fascinated by the Martial Arts. I grew up on Ninja Turtles, Surf Ninjas, the Karate Kid, etc. I did a little Danzen Ryu Ju Jitsu, a little Judo, and Folkstyle Wrestling growing up. I was introduced to BJJ around the age of 21. I started when I was in the US Navy onboard the USS Chosin. A friend of mine asked me to roll. Being a wrestler I accepted the invite and after being arm barred 100’s of times I realized this art was for me. At what point in your journey did you come to the conclusion that BJJ was fully apart of your life thus making you fully committed to it? AS: From day one I’ve enjoyed the art. Jiu-Jitsu became my priority once I attended my first academy: Brazilian Freestyle Jiu-Jitsu under Romolo Barros. I was relatively strong in the Navy because until I encountered Jiu-Jitsu my definition of strength was my total bench press max. However, I rolled with my first instructor, Romolo Barros, he was a normal looking guy, and he submitted me quickly… over and over again. My definition of strength was way off. So, shortly after I started I realized I wanted this in my life forever. Everyone has their own perception based on their journey of highs and lows. What is you philosophy on BJJ? AS: Jiu-Jitsu is so much more than Jiu-Jitsu. It’s hard to encapsulate in words. Jiu-Jitsu is my community. Jiu-Jitsu is my strength. I had a somewhat crappy early childhood so Jiu-Jitsu, has been a mentor and teacher that has helped me in so many ways. I have a shirt from Tatami Fightwear that says: “No matter what life throws at you there is always Jiu-Jitsu.” That’s pretty much how I see it. Open minded to the art, part of your growth found you cross training with a lot of other grappling practitioners including your opponents. What inspired to do this and most importantly how can one benefit from this approach? AS: If I want to be a shark on the mats I need to swim out past my fish bowl. If I only swim in my tank I may be the king of that bowl but my growth will be stunted. I’ll have a Jiu-Jitsu game bound to a small container. I feel it is important for Jiu-Jitsu practitioners to swim in other fish bowls, so to speak, so that they can see how other fish bite/swim. Analogy aside, tournaments, other academies, they are all part of the main goal: to grow the BJJ community and be the best ME in Jiu-Jitsu that I can be. I cannot be the best me if I do not train across academy lines. As for training with past opponents… I don’t really look at them as opponents. More as teachers. I am extremely grateful for all those I’ve competed ‘against’. Maybe if I treated them as opponents and not teachers I might have more gold medals. Ha! Speaking of opponents one of the most challenging parts of someone’s journey is competing which bring out various emotions. What is your overall outlook on competing and through your wins/ losses what motivates you to compete? 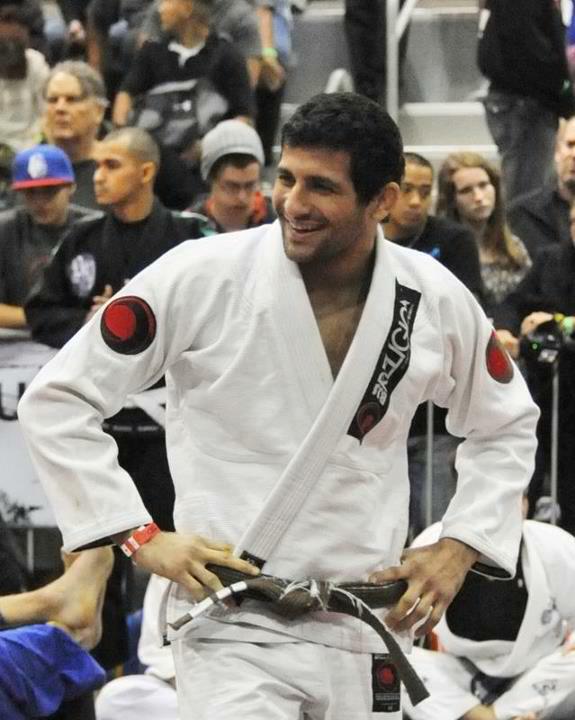 AS: My Jiu-Jitsu journey has been different than most. Since I was a high blue belt I have always had a long distance relationship with my instructor due to my location. So it has been difficult for me to refine my game without the constant oversight of an instructor. In place of that oversight I’ve used competitions as my testing ground. I would study techniques, drill, visit other academies, and then take it to the competition. After every competition I would fill my journal with lessons learned (I still do). I’d then fix my errors and apply the lessons learned to my next tournament. If there were errors I couldn’t find the solution to I would seek help via email from my instructor. So, long answer short, GROWTH motivates me to compete. Every competition helps me grow. In turn, I pass my lessons learned on to my students so they avoid the pitfalls that I hit the hard way. Switching topics becoming a Black belt how does your journey differ as oppose to your previous ranks white through brown? AS: March 7th will be my one year anniversary as a Black Belt. Man, being a Black Belt is a weird paradox. It has changed everything but then again it feels like my journey has restarted. I like to use the Call of Duty analogy. Once you reach the highest level in the game Call of Duty you have the option to “Prestige”. To prestige basically means you trade in all your accolades and start from scratch. That’s what I feel has happened. I’m starting over but I now have a “Prestige” Belt around my waist. From White Belt to Black belt I pursued the path to the black belt. Now that I am a Black Belt my goal is to be an EFFECTIVE black belt. I still have a lot of work. But I’m growing every day. 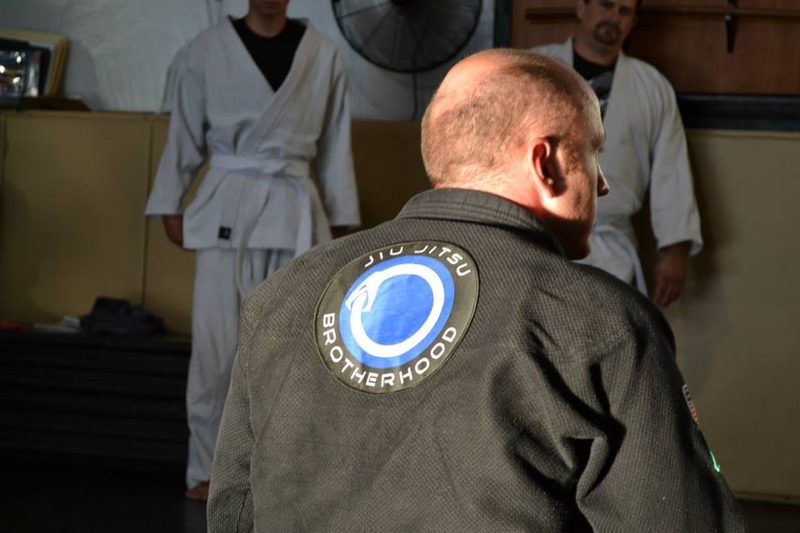 Apart of being a black belt you have taken on the role as a leader of your own academy the Jiu-Jitsu Brotherhood in Klamath Falls, Oregon. Becoming an instructor what are some of the important things you learned from your journey that you pass on to your students? AS: That’s just it. I instill the journey mindset into our students. Every class, every tournament, every win, every loss, every person (both good, and bad) are elements of the journey. Take them. Learn from them. Become better. If we only learn from the good times or the things we like that might only be 50% or 60%; even a perfect 50% is an “F”. Enjoy the journey and learn from everything! Finally looking back what do you feel got you to where you are today after a long extension as a participant in BJJ? AS: So many people have helped me. My wife’s love. All my Jiu-Jitsu teachers great and small roles alike; Nic Gregoriades, Dave Kama, Nick Laudenglaus, Alex Aftandilians, Heitor Abrahao, Romolo Barros, James Tanaka, David Hattori. 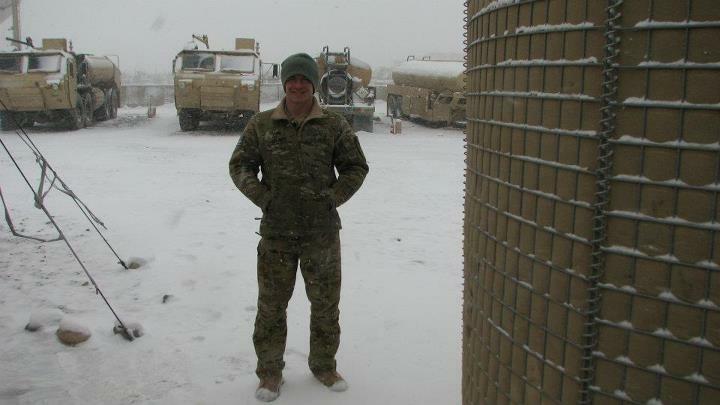 My training partners; too many to list but my Brother-in-Law Seth Johnston has played a huge role in my journey. My students… all of them through the years (I’ve been showing people Jiu-Jitsu since I was a blue belt… not because I am such a good instructor but because I quite literally had to train my training partners. I was unaware of any ‘REAL’ BJJ community when I came to Klamath so we had to create one). …also, and in all honestly, John B. Will’s books on BJJ have been a great standard for the foundation of my Jiu-Jitsu.